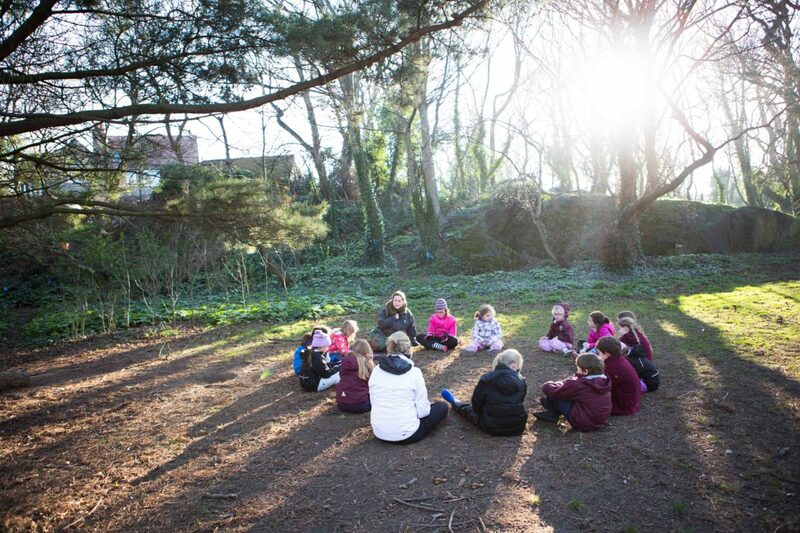 An extensive programme of extra-curricular activities is on offer every afternoon between 3:30pm and 4:30pm. Pupils sign up to an activity for a minimum of one term. Before the beginning of each term, booking forms are issued by the School Office, including the options for Day Care. The hobbies available include full Art, Music, Sports, Library and ICT programmes. Currently on offer are activities such as Basketball, Chess, Choir, Coding, Dance, Debating, Drama, Decoupage, Forest School, Hockey, Junior Gourmet, Lego, Library, Film Making, Rugby, Science Club, Sewing, Soccer. Day Care is available from 4:45pm each day, see Day Care. Pupils in Pre-Prep 2 and 3, can enrol for individual piano tuition. Booking forms, including Day Care options, are issued on a termly basis and processed by the School Office. Swimming lessons for pupils over 4 years of age, are also available and may be booked at the Swim Academy Office. Children in Pre-Prep 2 & 3 and throughout the Prep department may choose to study piano with one of our visiting teachers. 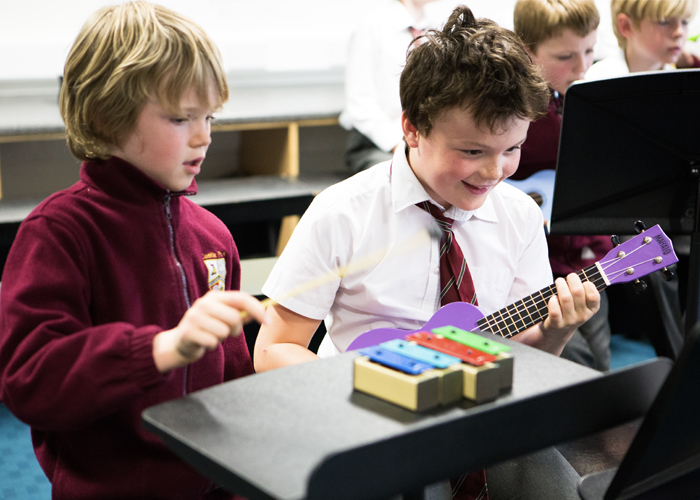 Individual or small group lessons in guitar, strings, woodwind, voice and percussion are also available for children in the Prep department. These lessons are booked on an annual basis and billed in advance, along with any additional costs such as music books, equipment or examination fees supplied. One full term’s notice is required should your child wish to cease tuition.